Ugh. I simply could not read most of this. I thumbed through it and I tried. It was entirely too painful. The content list seems not to have any organization as they are not titled. It would seem that the book is chaptered with chronological events. I read from the book synopsis that the book ended well. But, getting there was entirely too much for this sensate. The horror is just too much. 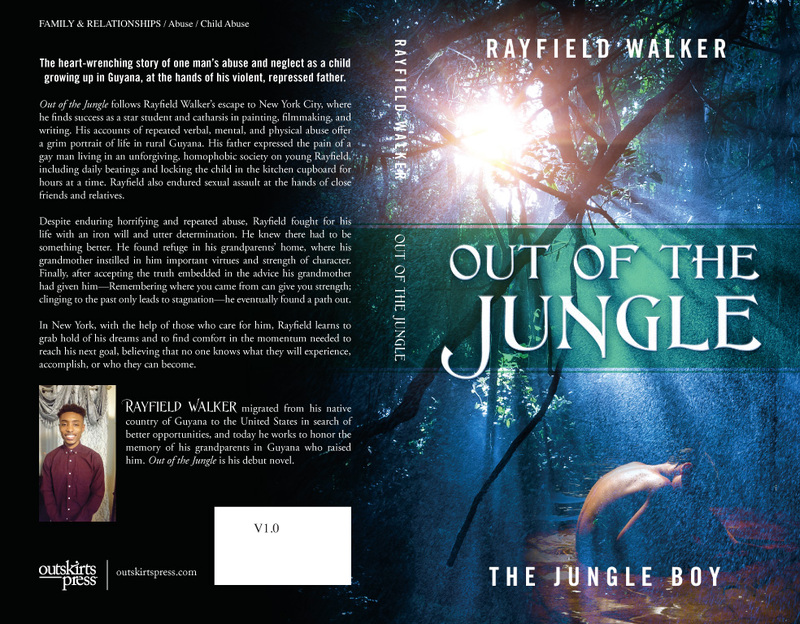 What we did gather is that Walker was a very abused little boy, living in Guyana. His homosexual father took out all of his daily grievances on a child. I am reticent to leave any negative anywhere near Rayfield Walker, as he has certainly paid his dues to humanity, what little of it he eventually came to embrace. However, I Review things. This is what I do. It certainly isn't personal. I would hug this guy if I Could!